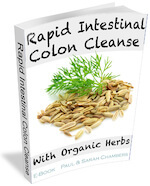 Why Colon Cleanse With Organic Herbs? 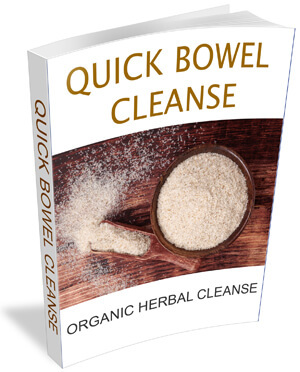 Why Colon Cleansing With Organic Herbs? 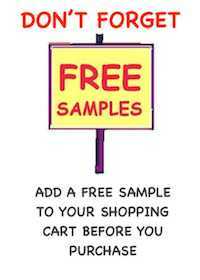 We all want to experience optimal health and part of that is maintaining a healthy digestive system. Natural colon cleansing using certified organic herbs not only improves your gut health but the whole of your digestive system, promoting ongoing digestive health. 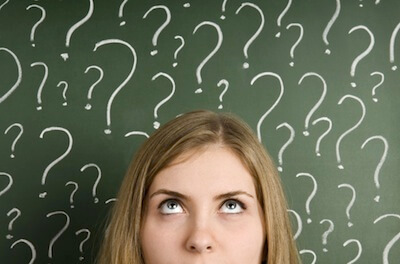 Colon cleansng is such an important part of an personal lifestyle, and future wellbeing. Colon cleansing with the right organic herbs removes built up mucus and toxins from your whole digestive tract. 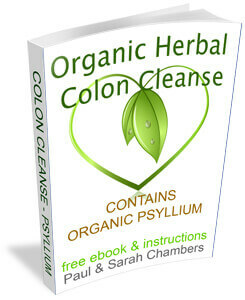 Natural colon cleansing with organic herbs improve your intestinal and digestive health. Imagine for a moment that you have baked lasagne. Washing up comes around and you find the dish with hard baked on food around the sides. Running the dish under a tap is not very effective, so what do you do? You fill it with warm soapy water and leave it to soak for a period of time. You then find that the debris from the sides comes off easily. Doing a good herbal colon cleanse equates to the same thing. We believe you should treat your body with care. 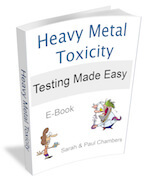 Gentle colon cleansing is by far the best and effective way. 1. Herbal Colon Cleansing is a good way to clean out built up mucus and toxins. 2. Herbal colon cleansing is an alternative to enemas and laxatives. 3. 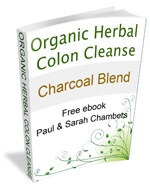 Herbal colon cleansing reduces oxidize fats, which build up in your colon as putrid fats. 4. Natural colon cleansing helps aid the digestion process. Fast food, smoking, taking prescription drug and drinking alcohol, plus what we take into our bodies from the environment affects our digestive system. The good thing is the wonderful fresh ground herbs that make up our colon cleanses helps remove the residue of built up toxins, mucus and mucoid plaque. Your body has some excellent mechanisms to resist parasites and worms, but your diet can leave matter coated over these defences allowing parasites and worms to take up residence inside your colon This can be harmful to your health. Our herbal parasite cleanse clears intestinal parasites and worms. Your intestines and colon absorb all the nutrients, vitamins, minerals and water from the food you eat. Absorption will not be optimal if your digestive system and colon is unhealthy. Colon cleansing promotes improved health. After you have cleared the toxic matter, mucoid plaque and mucus from your intestinal tract you will feel the benefits of increased goodness obtained from the food you eat. Choosing to make healthy lifestyle changes will benefit your overall health and well-being. There is no time like now to start making those changes and we are here to help you. Naturally and gently soften stools and contains various minerals, flavonoids (antioxidants found naturally in plants) and mucilage. Herbs that are a tonic for the gall bladder, liver and digestive system. Spices beneficial for the digestive system, heart and circulatory system that act as a catalyst, increasing the effectiveness of colon cleansing, stimulating and energize the entire body system. Herb specifically for digestion, indigestion and abdominal cramp, aiding the digestion process and helping stimulate and release mucus. Herbs that Soothe the digestive tract with naturally occurring anti-inflammatory agents, anti-bacterial, anti-viral actions, and a tonic for the immune system. A natural antiseptic herbs that creates an environment hostile to intestinal parasites and has natural anti-bacterial properties. A herb that is excellent for promoting healthy intestinal bacteria. Rich in soluble fiber. 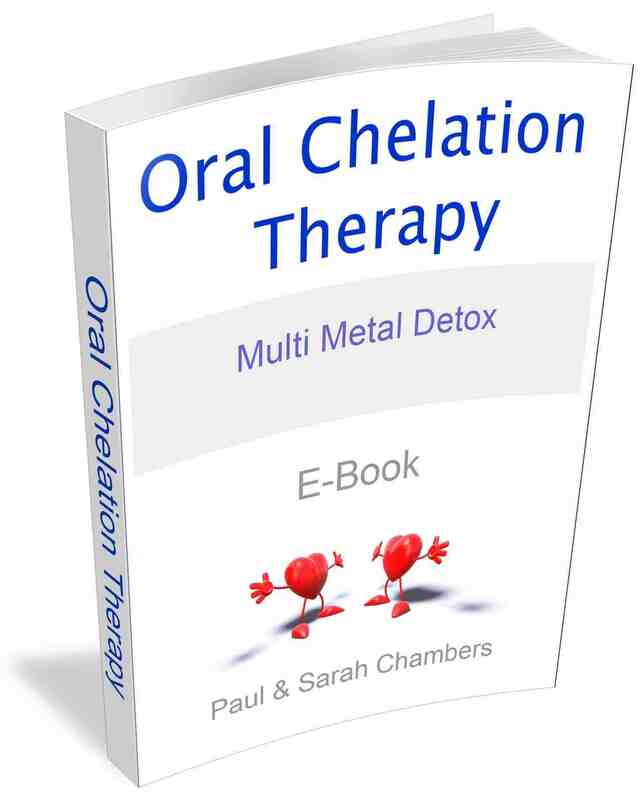 Download our free eBooks on all our detox and colon cleanses for more information.